If you follow professional soccer or more specifically, the United States Men’s National Team, one of the issues with the team is that they lack creativity on the field. Our top players in the U.S. don’t match up or even come close to the top players and teams around the word. Our forwards and offensive players can’t find ways to score goals when it counts and this results in an early exit and disappointing end to the largest sporting event in the world (World Cup). Our defenders and goalkeepers are just as important and play a big role in the team results, but it seems we struggle a lot more on the offensive end. How are our top forwards and midfielders not able to match up and compete with other top players around the world? There are multiple explanations and a lot of different viewpoints, but a big reason is that our offensive players are not creative enough in the attacking third of the field. 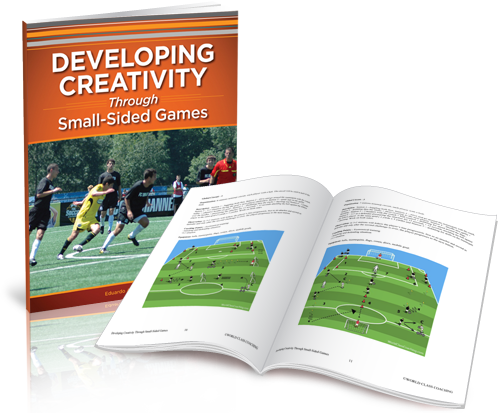 If creativity is a problem, then how do we fix this and develop more creative soccer players? One of the most important ways is to teach players at a young age how to do soccer moves and be creative on the field. We need coaches demonstrating good and effective moves and then allowing the players to practice and refine these skills. Another part of this is allowing players to practice these moves during practice sessions, scrimmages, and games. For the younger age groups, don’t worry about scores and results. Let the players play and make mistakes while encouraging them to figure out situations on the field. Instead of relying on speed and quickness, help players beat defenders with moves or attacking in creative ways to score goals. Another way to develop creative soccer players is to put kids in difficult situations and get them out of their comfort zone. There are a lot of ways to do this, but a few examples would be to make players understand different positions and to put restrictions on drills and games. 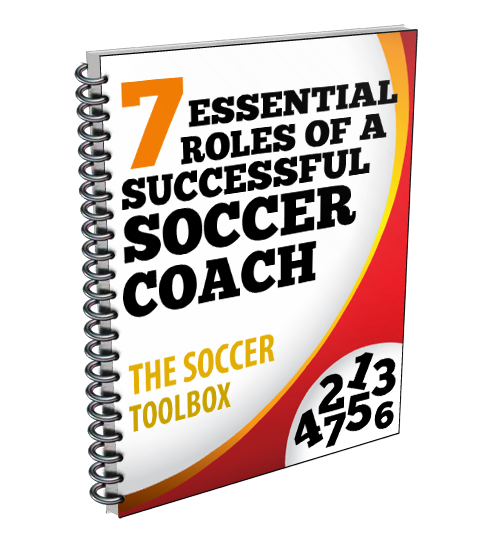 How many players on any given team fully understand each position and how to play it? My guess would be very few. If offensive players don’t understand a defender’s job and responsibilities on the field, do they fully understand what it takes to attack and beat these players? At young ages, kids should experience playing each position rather than specializing in only one. I know from a personal standpoint, I played outside back on my club team for a few years when we lacked defenders, and that experience was extremely valuable in my development as an offensive player for my high school and college teams. Also, putting restrictions on drills and games forces players to think and play at a high level. This not only helps develop creative players, it encourages kids to think and use more of their skills. Simple restrictions like a touch limit or a consecutive number of passes creates more game like situations and forces kids to play a different style.